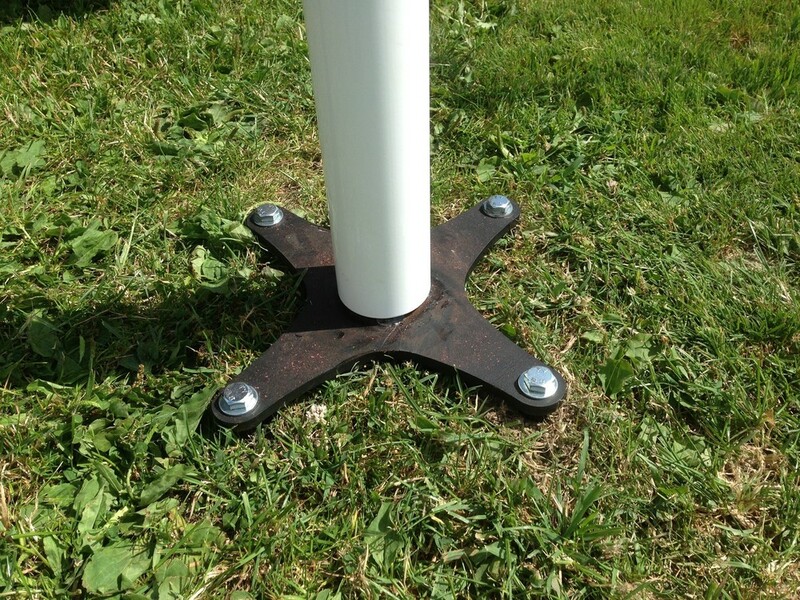 Our 3 or 4 anchor base plate and adjustable spigot solution is easy to install and a reliable system to use time and again. 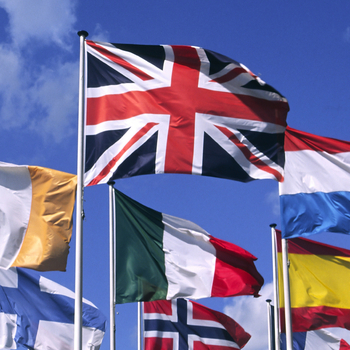 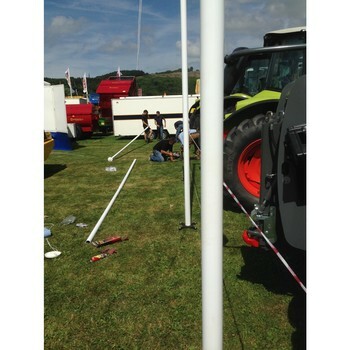 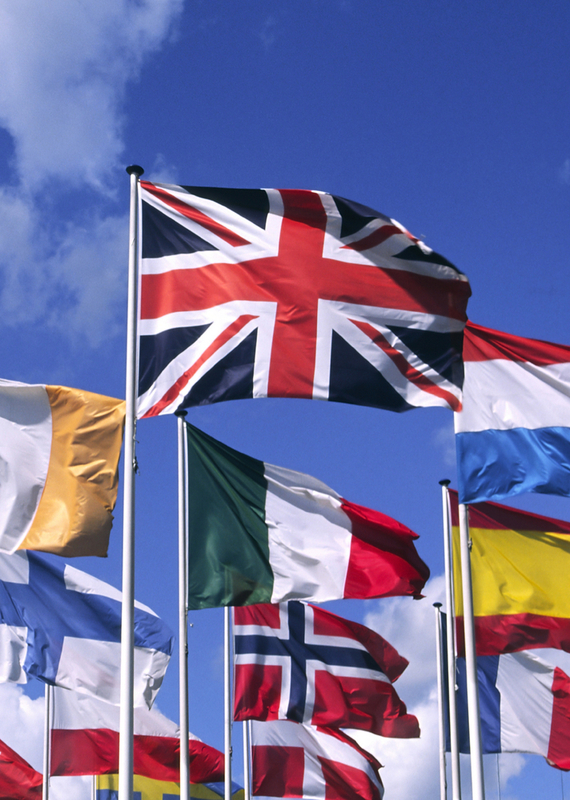 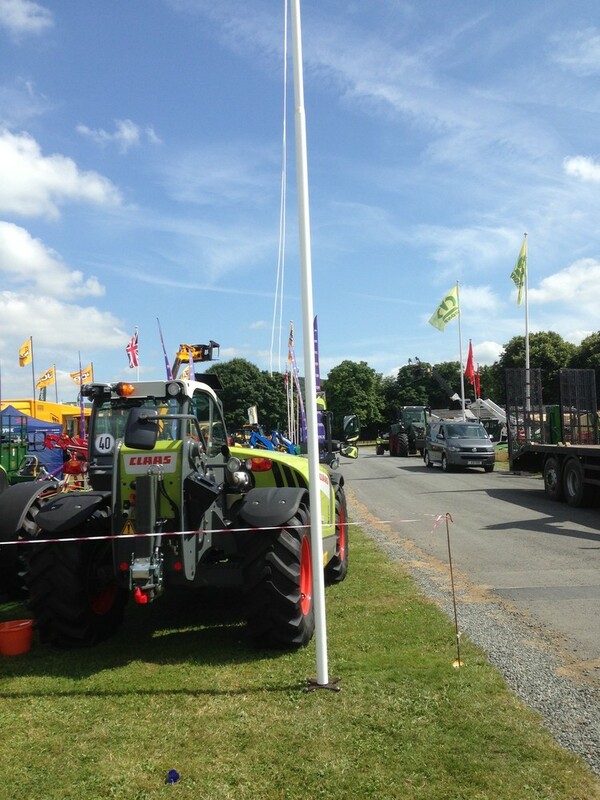 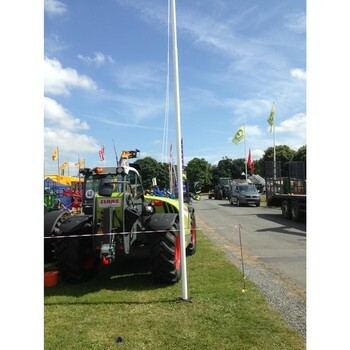 We have a solution for flagpoles from 2 metres to 8 metres. 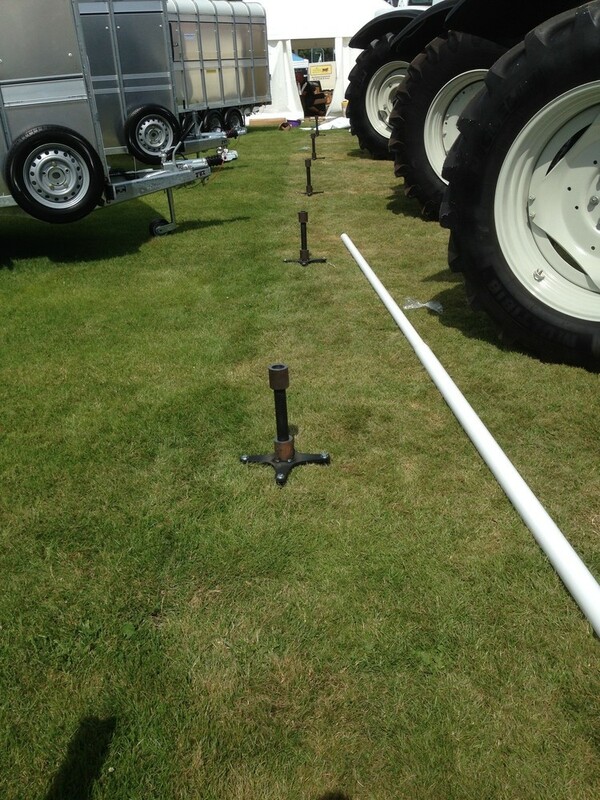 Tried and tested using our threaded head anchors and base plate - this system has proved to be very popular. 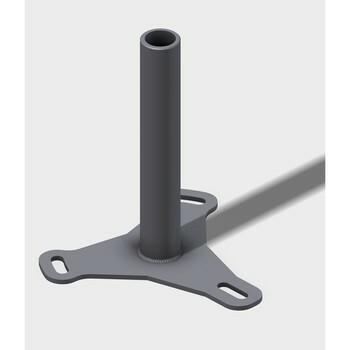 The SK611 is for use with our 40mm threaded anchors and the SK612 is for use with our 50mm threaded head anchors. 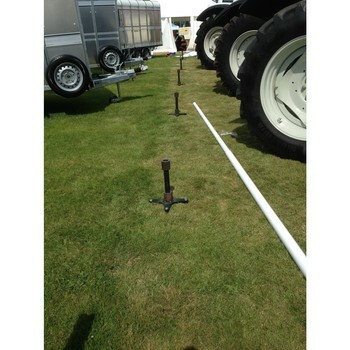 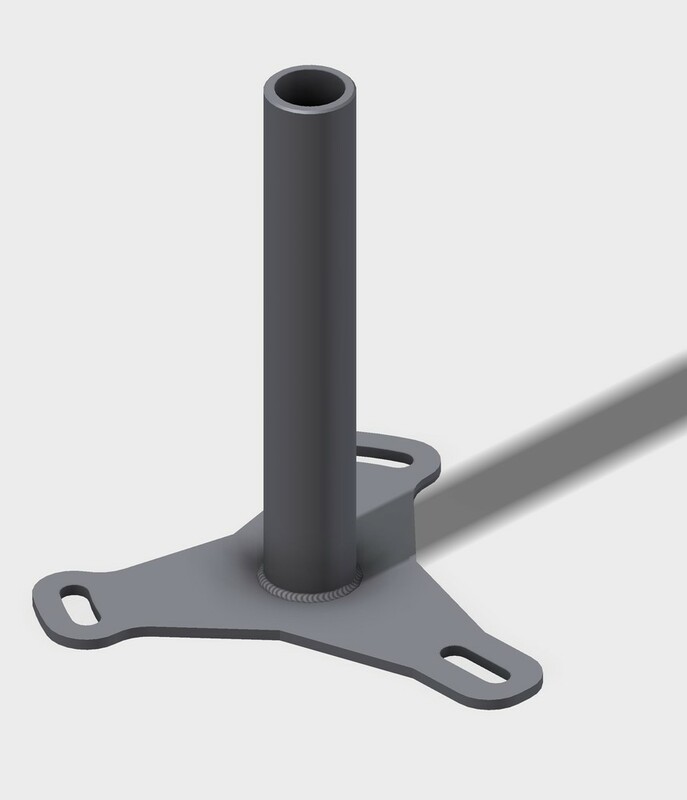 For a stand-alone or a multi pole installation, mark out anchor position with the installation template (or simply use the base plate) install anchors, taking care to protect the threaded heads. 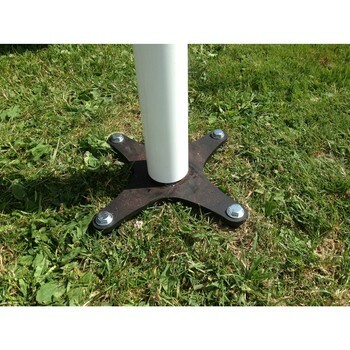 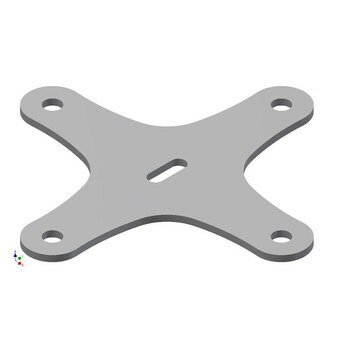 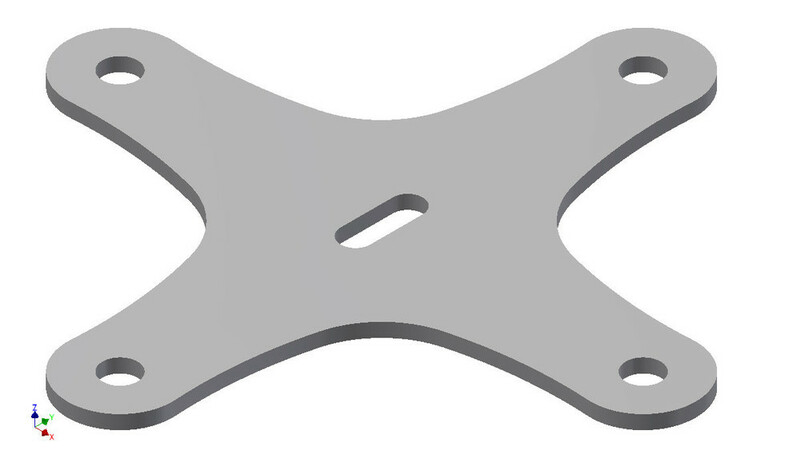 Fix the base plate into position over the anchor heads by aligning with base plate holes and inserting set screw and washer. 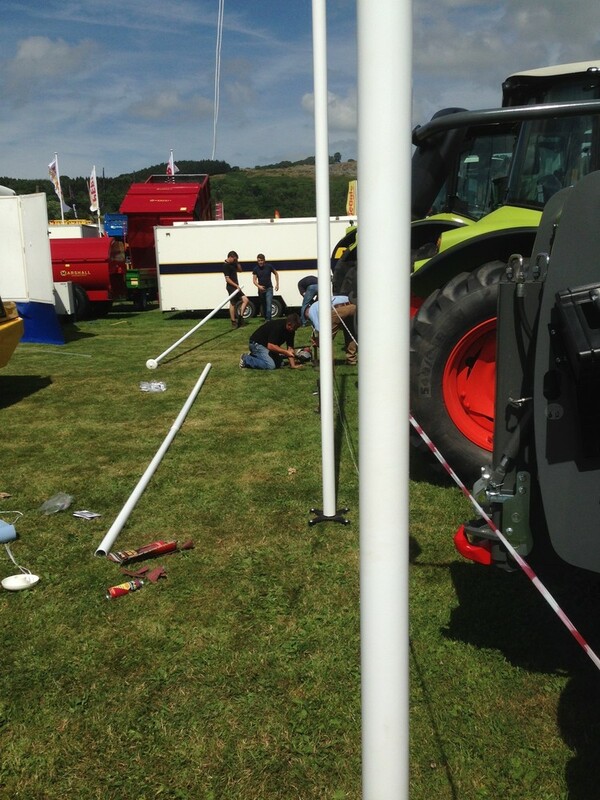 When installing multiple flagpoles and it's important that the flagpoles line up, the alignment slot provides a small degree of much needed flexibility to ensure perfection.